based on archive name instead of generic “New Folder”. For example: rar -p myarc.rar myfiles < psw.txt 10. Command line RAR treats ‘arcname.partN’ as ‘arcname.partN.rar’ if ‘arcname.partN’ does not exist and ‘arcname.part#.rar’ exists. For example, it is allowed to run: RAR x arcname.part01 to start extraction from arcname.part01.rar 11. Improvements in 7z archives support: a) “Solid” status is correctly detected and reported for 7z archives in WinRAR “Info” command; b) dictionary size is displayed for LZMA and LZMA2 7z archives in WinRAR “Info” command; c) unknown packed size for files inside of 7z solid block is denoted as ‘?’ instead of ‘0’ when browsing the archive contents in WinRAR. 12. Maximum comment length for RAR archives is increased from 64 to 256 KB. Since SFX script commands are stored in archive comment, it allows a longer main and license text in SFX archives. 13. Size of default WinRAR viewer font is scaled up properly in Windows high DPI mode. 14. Switch -scul can be used to process big endian UTF-16 list files as well, provided that they have a correct byte order mark. Previously it allowed only little endian file lists. 15. Minimum supported Windows version is Windows XP SP3 now. WinRAR will not run in Windows XP without service packs. 16. “Settings/File list/Allow all uppercase names” option is removed. This option was intended to simplify transition from MS DOS to Windows and is not needed anymore. 17. 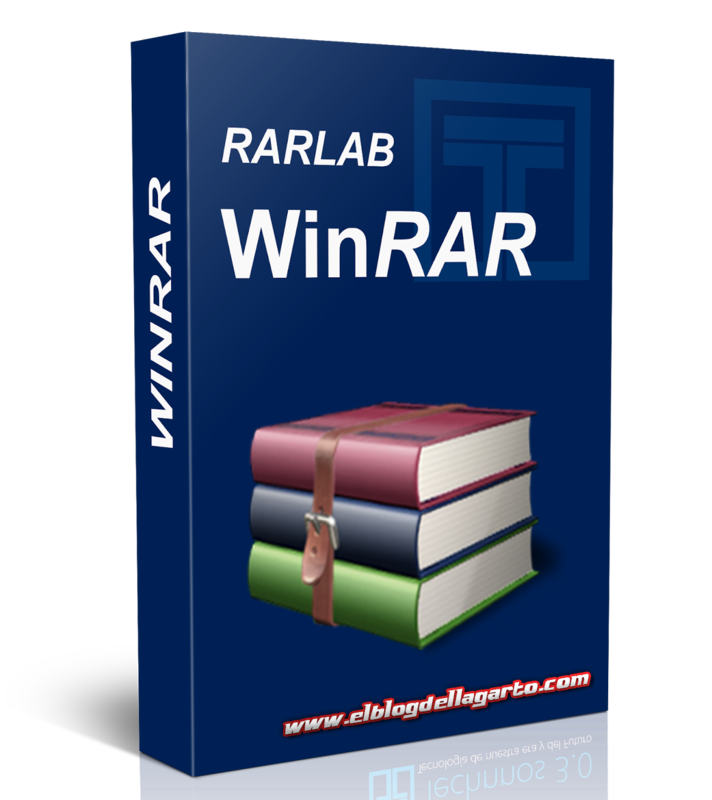 Bugs fixed: a) WinRAR 5.31 x64 “Compress and email” command did not work with Microsoft Outlook x64; b) if WinRAR 5.31 version for one of right to left languages was installed in Windows with English or other not right to left system language, WinRAR could change Windows Explorer layout to right to left; c) if archive was stored in a folder without “Write” permission and if archive contents was extracted with drag and drop to a writable folder, WinRAR issued an unnecessary privileges elevation prompt.